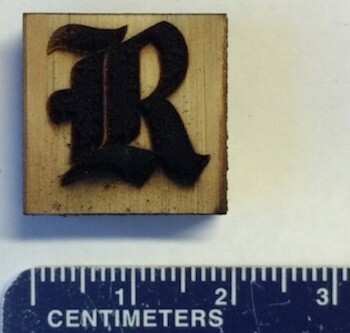 Scientists at Rice University, Houston, Texas (US), have made wood into an electrical conductor by turning its surface into graphene. “It is a union of the archaic with the newest nanomaterial into a single composite structure,” Tour says. 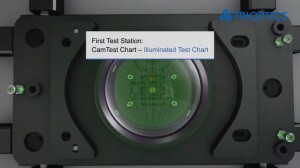 The discovery is detailed in Advanced Materials. Not just any polyimide would produce LIG, and some woods are preferred over others, Tour says. The research team led by Rice graduate students Ruquan Ye and Yieu Chyan tried birch and oak, but found that pine’s cross-linked lignocellulose structure made it better for the production of high-quality graphene than woods with a lower lignin content. 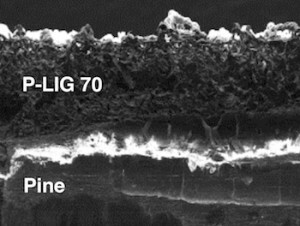 Lignin is the complex organic polymer that forms rigid cell walls in wood.